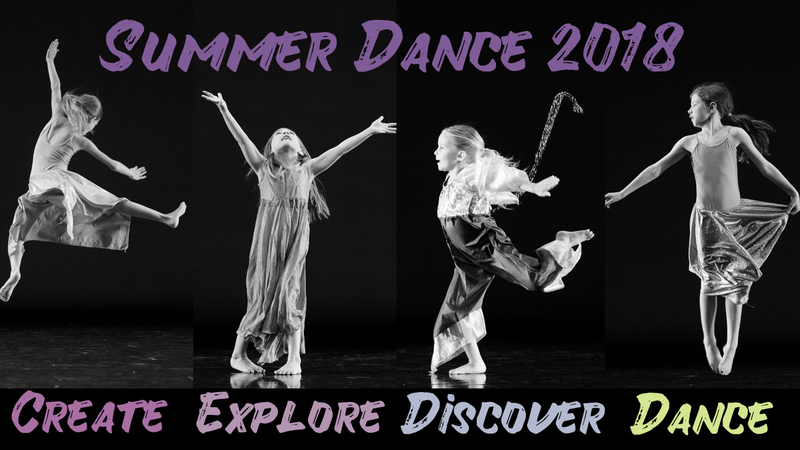 Dance ALL summer with SVCD! Please use the tabs below to explore our summer dance options. Use the ENROLL button to reserve your spot in class! If you would like to see a calendar of class dates during the summer, please CLICK HERE. Classes offered in 1 & 2 week blocks, depending on your summer time schedule. 5 or 10 classes total, depending on the number of weeks you take. Using natural movements such as leaping, turning, falling, skipping, gliding, galloping, etc. your dancer will be encouraged to use their own imagination to creatively solve questions. Uses props, nursery rhymes, and music to build confidence, teach team work, and fall in love with movement.